1 x 1PC Word 2016 Digital Product License Key with installation media. 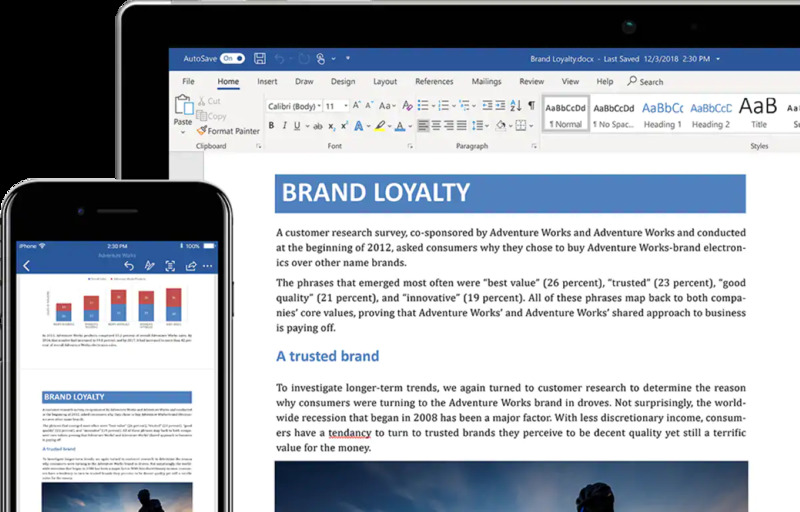 Microsoft Word 2016 is the word-processing portion of Microsoft's newly updated Office 2016 of productivity programs. 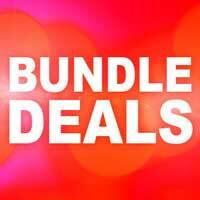 It provides many new features and improvements to existing features. Most notably, Word 2016 allows users to view and edit PDF documents as if they had been natively made in Word 2016 itself. Now create documents from scratch, or assign/use template's. Add text, images, art, and videos to all your creations. Research a topic and find credible sources and authors. Access all your documents from a computer, tablet, or phone with OneDrive Online. Easily share your documents, and work with others universally. Of course, Microsoft Word 2016 providesa lot more than that. It provides a new-smooth "Read Mode" that, while subtle, cleans up the menus when you activate it to provide more usable screen space for better and easier visual reading. Less subtle as it is seamlessly compatibility with Microsoft's OneDrive: you can even collaborate on documents with other users in real-time mode. That said, the usefulness of PDF compatibility within Word 2016 simply cannot be overstated. 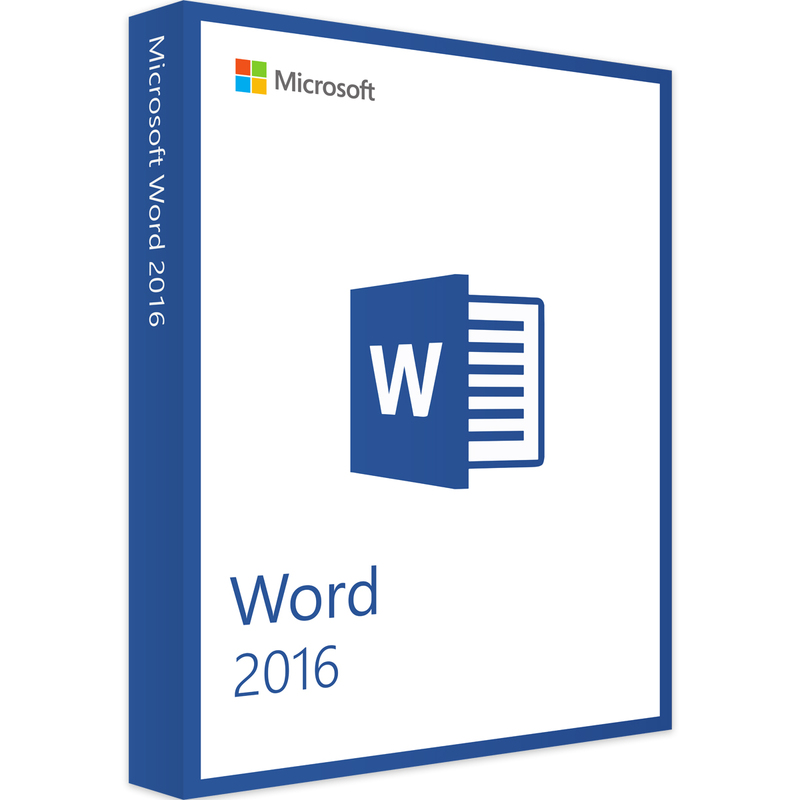 Microsoft Word 2016 is good, but its benefits are vast for medium to large businesses. PDF compatibility can help cut down on the cost of licenses for other software's as well as save time, Read-Mode improves its overall visual lyout in read-heavy tasks, and it is easy enough to adapt and learn without much overhead. With Word 2016, you can collaborate in real time universally. 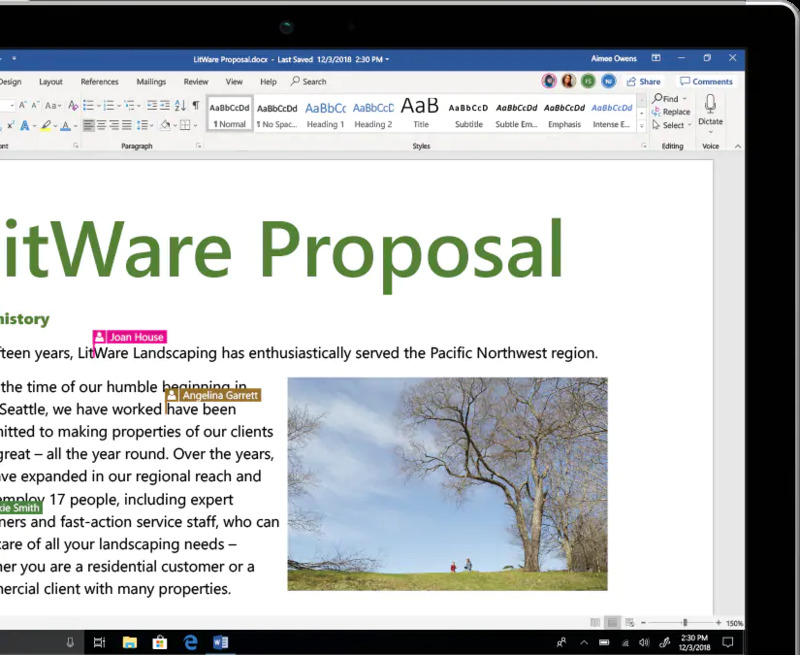 Word 2016 allows you to Share your documents with the click of a button and to invite others to edit in realtime and add comments so everyone involved can work together to do more. Curiculum Vitae Assistant, powered by LinkedIn, helps you craft a more compelling resume. Customize your cv based with the help of templates and features easily available. Microsoft Office 2016 is the next on-premises version inclding invidual versions of Word, Excel, PowerPoint, Outlook, Project, Visio, Access, and Publisher. 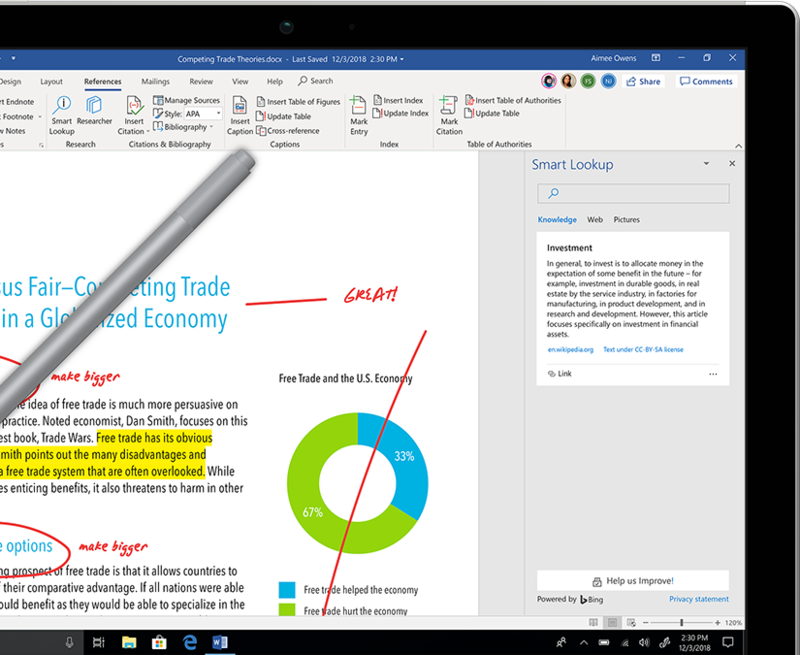 Office 2016 delivers many useful features across apps to help it's users create amazing content with less time with an array of features across the apps in Windows—like the roaming pencil case, pressure sensitivity, and tilt effects—allowing you to effortlessly create documents. Office 2016 is a valuable update for customers who aren’t yet accustomed for the cloud.